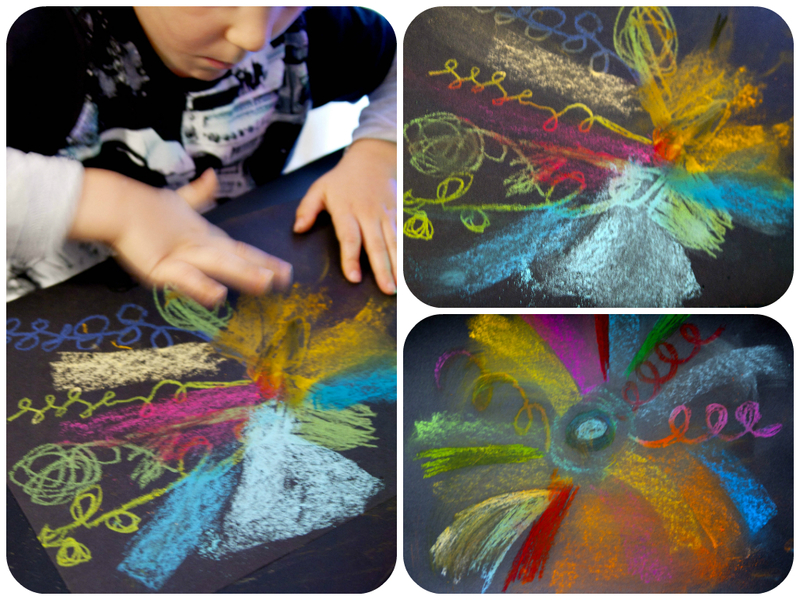 Frog in a pocket: Exploring Pastel Crayons - Fireworks Pictures. New Year's time is all about fireworks for us! Colorful, shiny, glittery fireworks! 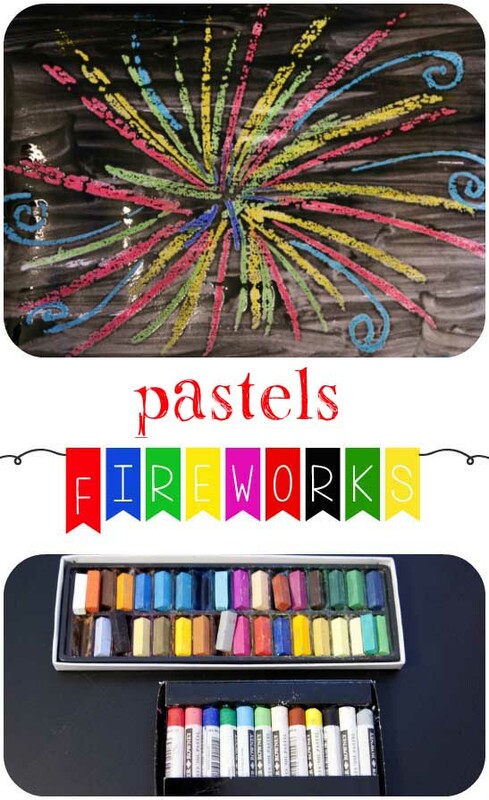 We created our fireworks art and explored new and exciting pastel crayons that have been in my craft drawer for a while. Pastels' colors are bold, bright and vivid. They are perfect for creating fireworks art. 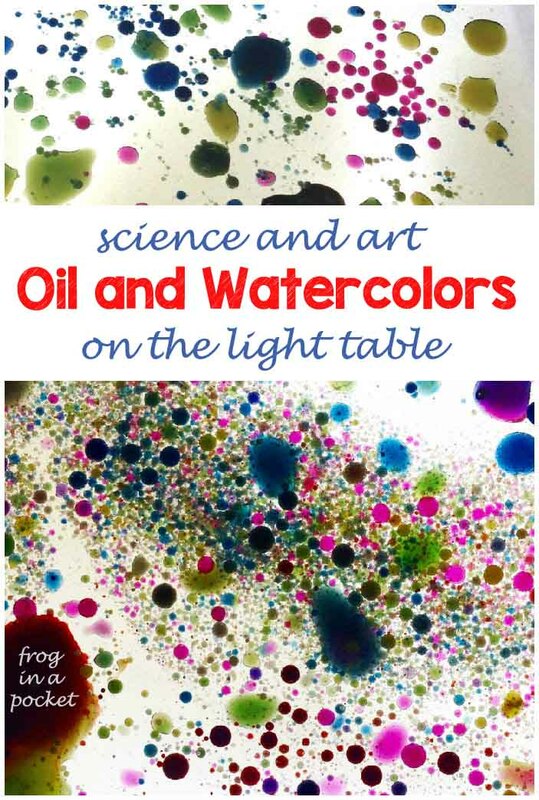 Don't afraid to give your child a real art materials to explore even if they are completely new for you! Pastels are something new for me as well (as I'm not an artist....) so it was great to explore it together with Mr Frog. First we used soft pastels which are easy to smudge and blend. 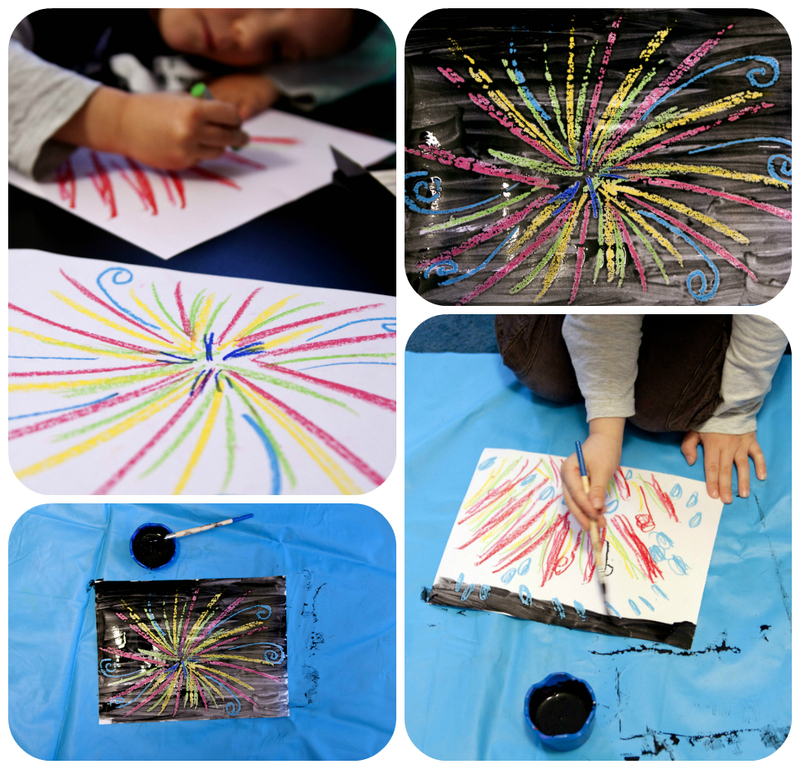 Simply create your firework on the black card and use your fingers of piece of paper towel to smudge and blend colors. Oil pastels are more like the wax crayons. Drawing with them gave us completely different experience - different texture, different pressure on the paper, not easy to smudge. First we designed the fireworks on the white card and then covered it with black paint (use watercolors or watered ready mix paint).